Read the full interview: ‘Victoria Reichelt |Objects in Danger’ at The Art Life. [Image courtesy Victoria Reichelt and Dianne Tanzer Gallery, Melbourne]. Very interesting! 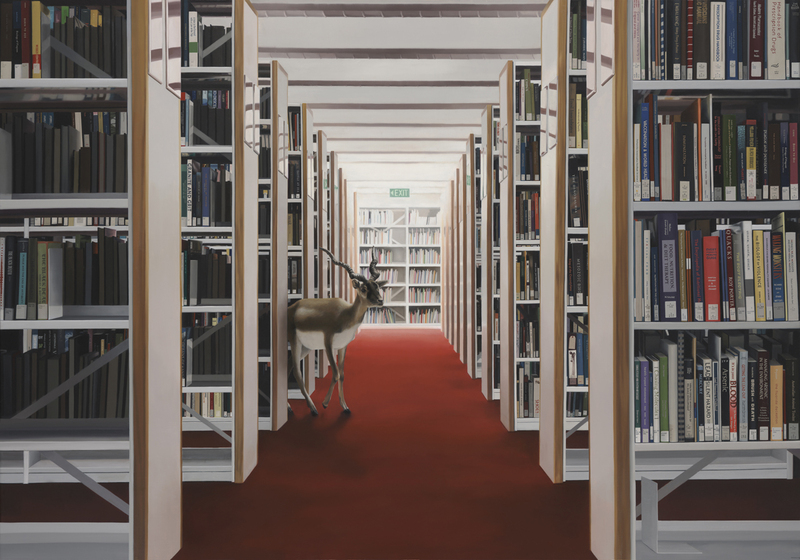 I like the library ones with the deer, v. Cool.